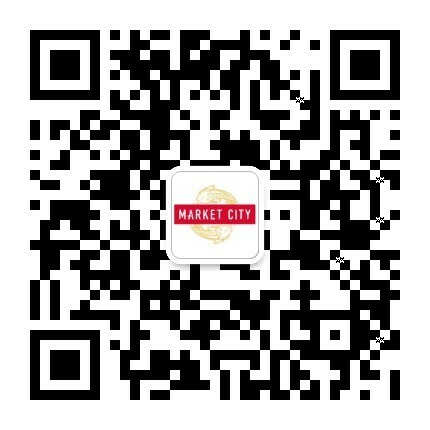 Market City’s 1909 Dining Precinct is now open! 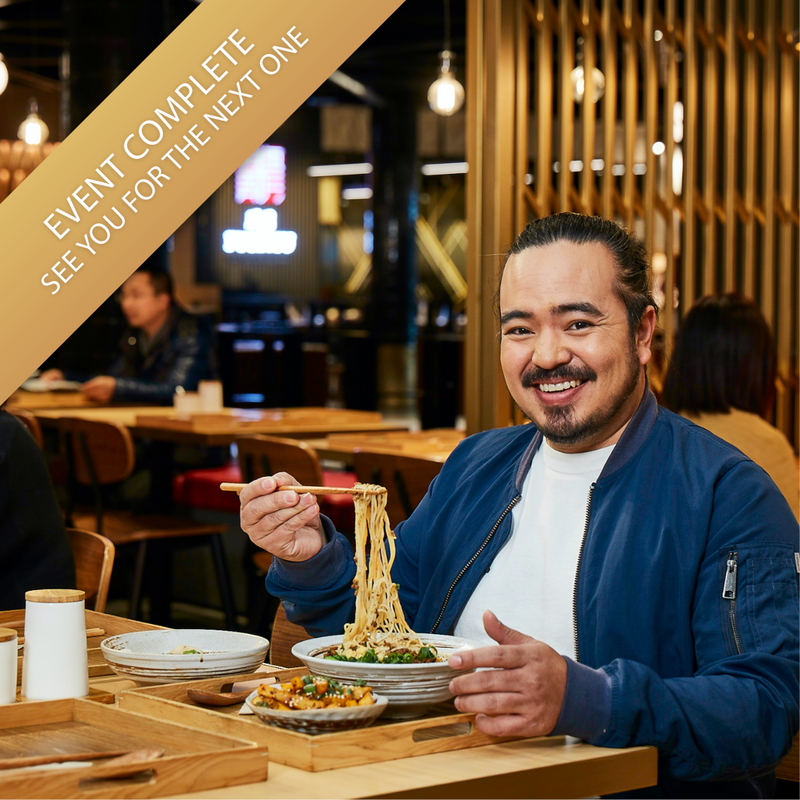 Market City are excited to announce the opening of our 1909 Dining Precinct, featuring a stellar line-up of 8 deluxe Asian eateries. 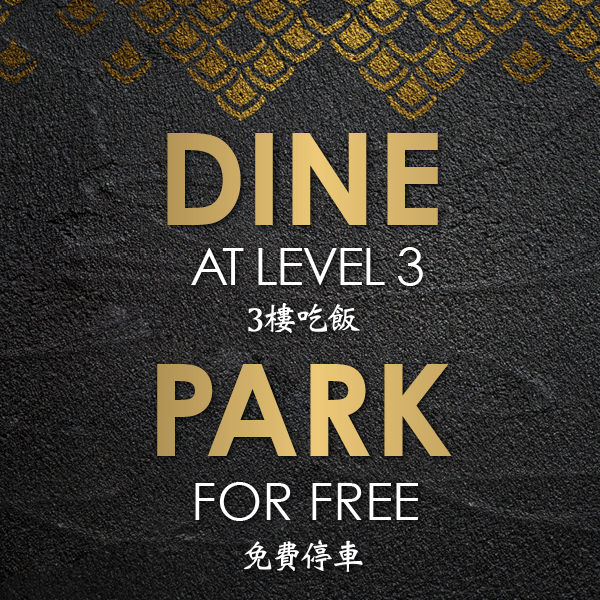 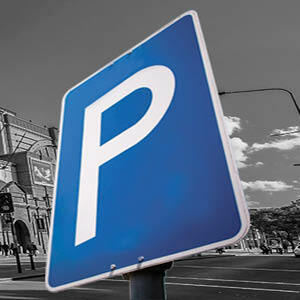 Located on the third floor, the Precinct will open progressively from today. 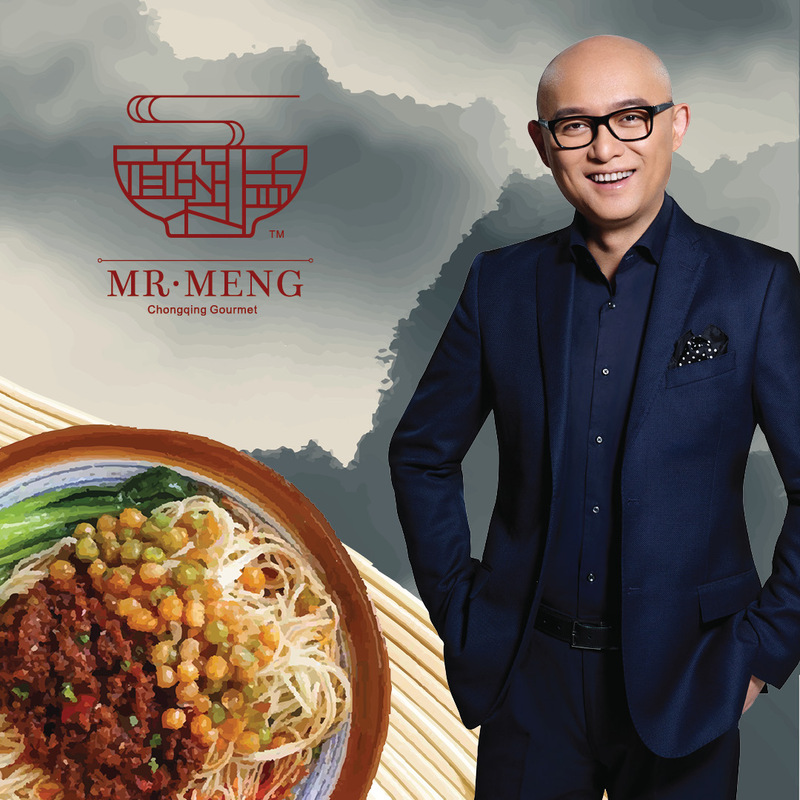 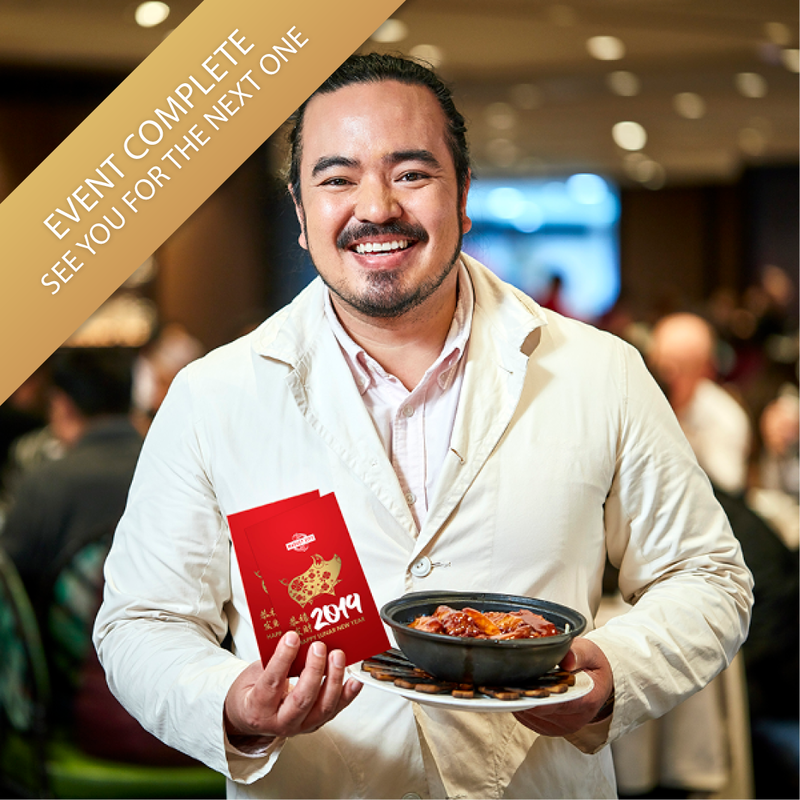 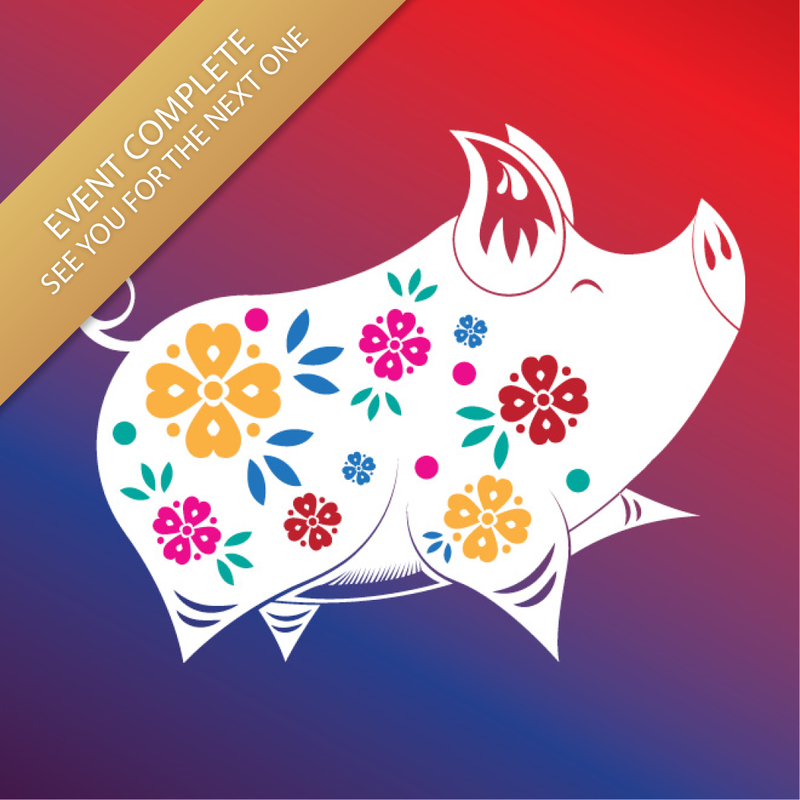 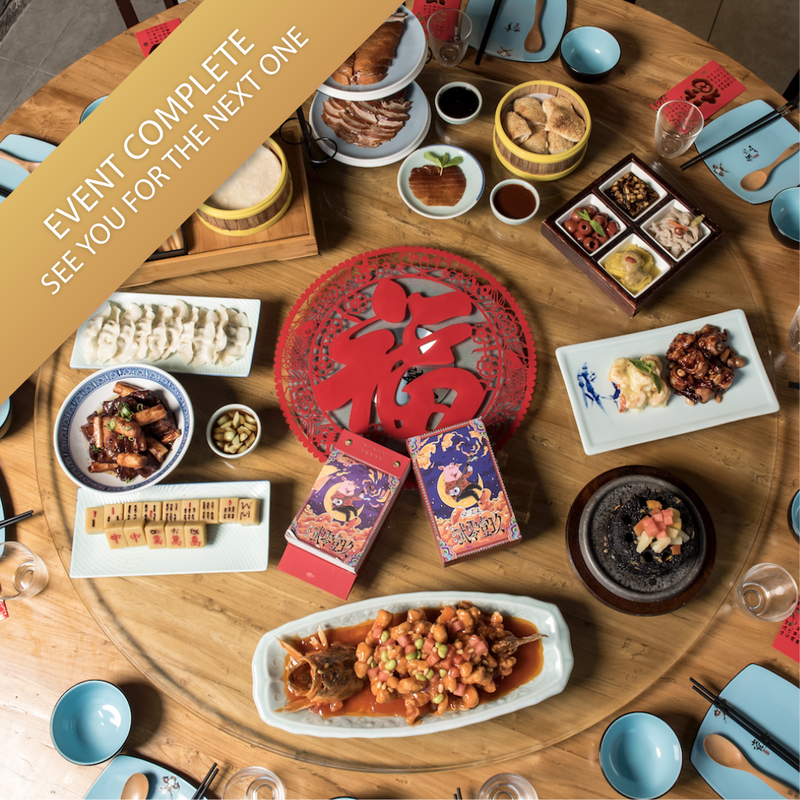 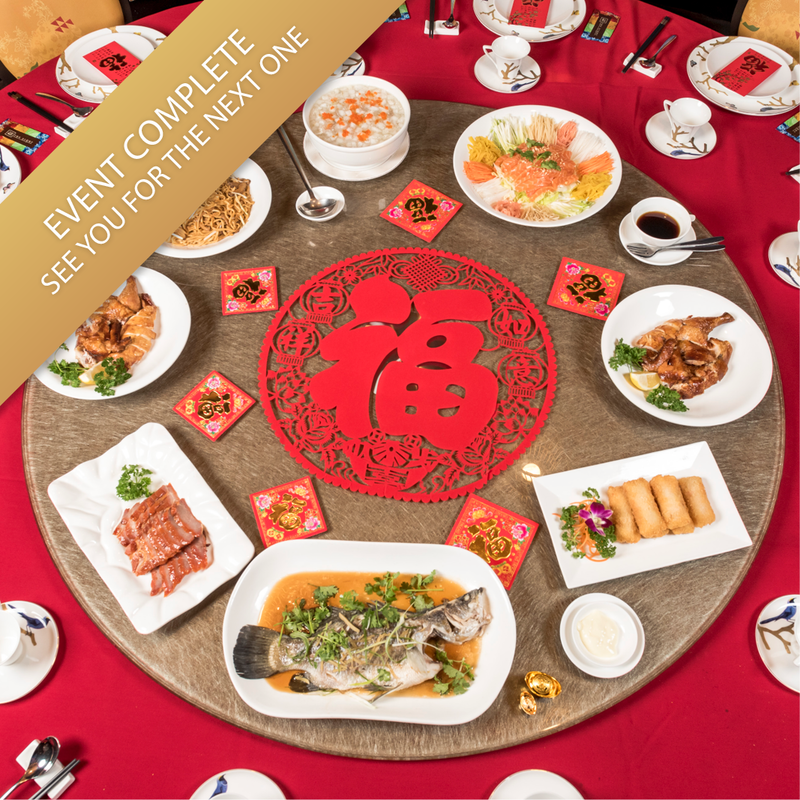 Mr Meng Chongqing Gourmet is the first new restaurant to open its doors, and others will follow in the coming weeks. 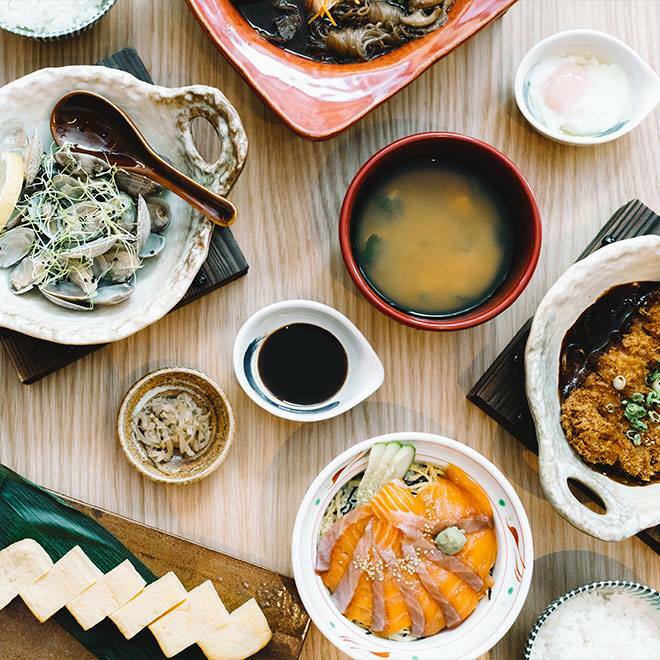 The stunning transformation not only marks our 21st anniversary, it also pays homage to our Asian roots. 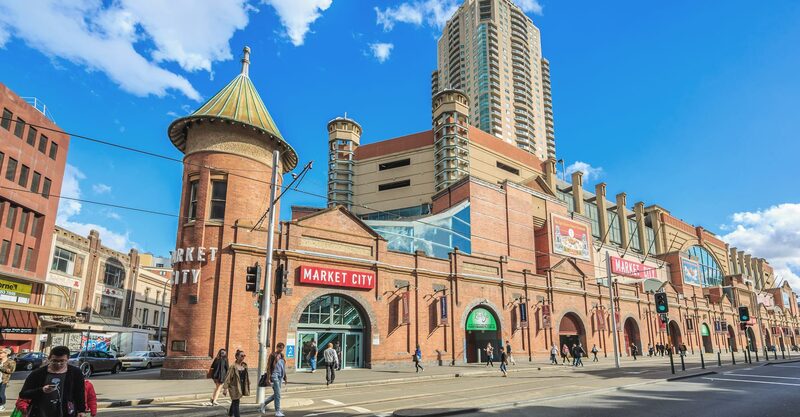 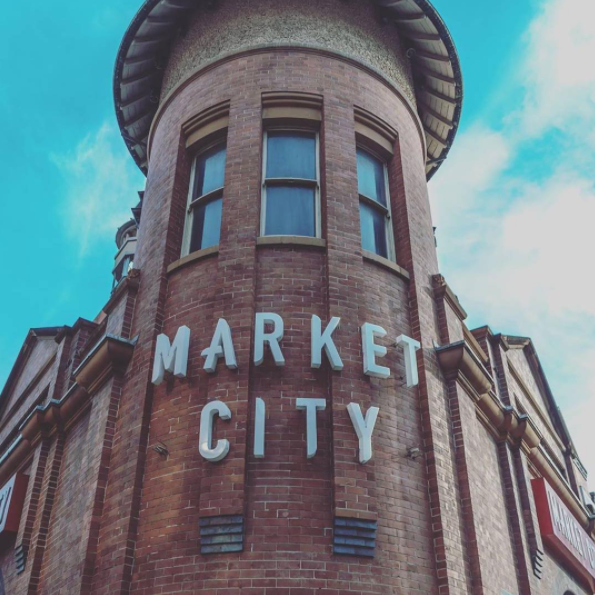 The precinct’s name reflects the year that the heritage red-brick façade was erected to house Sydney’s first fruit and vegetable market. 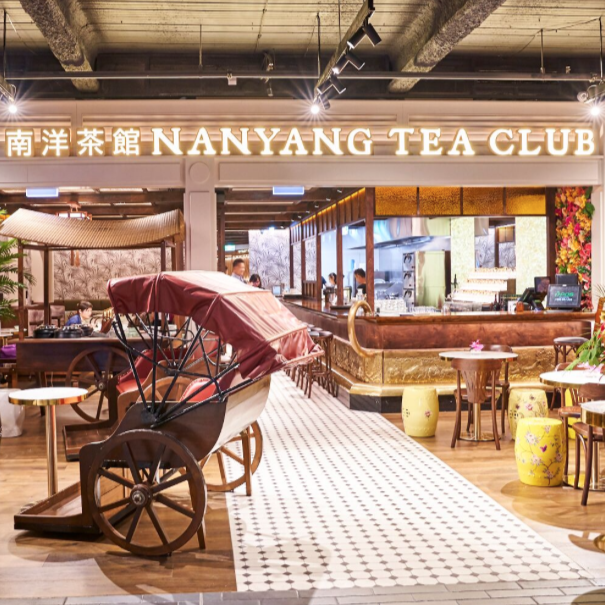 As part of our exciting transformation, the dining area boasts a sleek contemporary design with a central lounge-style communal space, alongside custom restaurant fit-outs which bring a unique range of dining experiences to life under one roof. 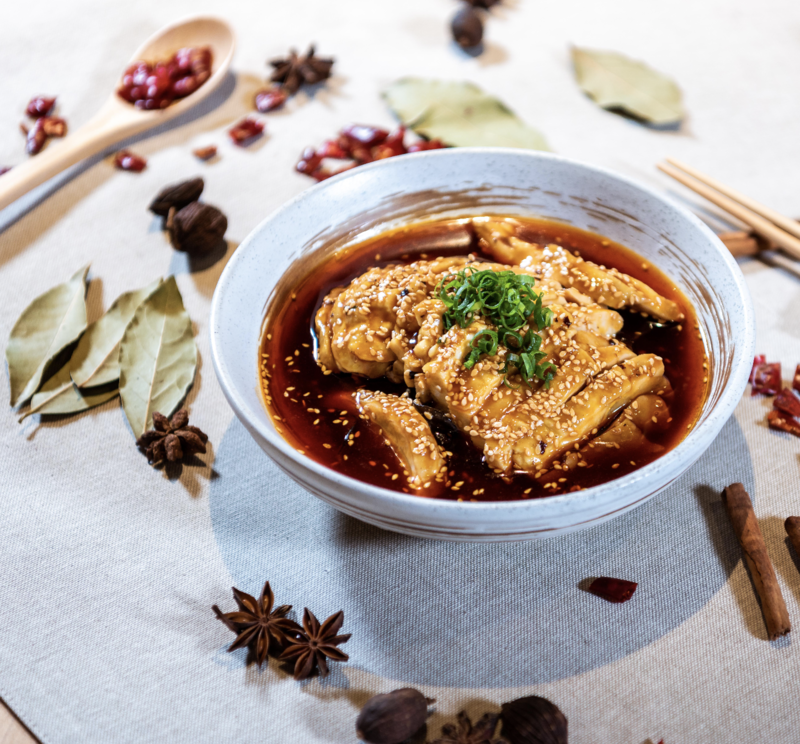 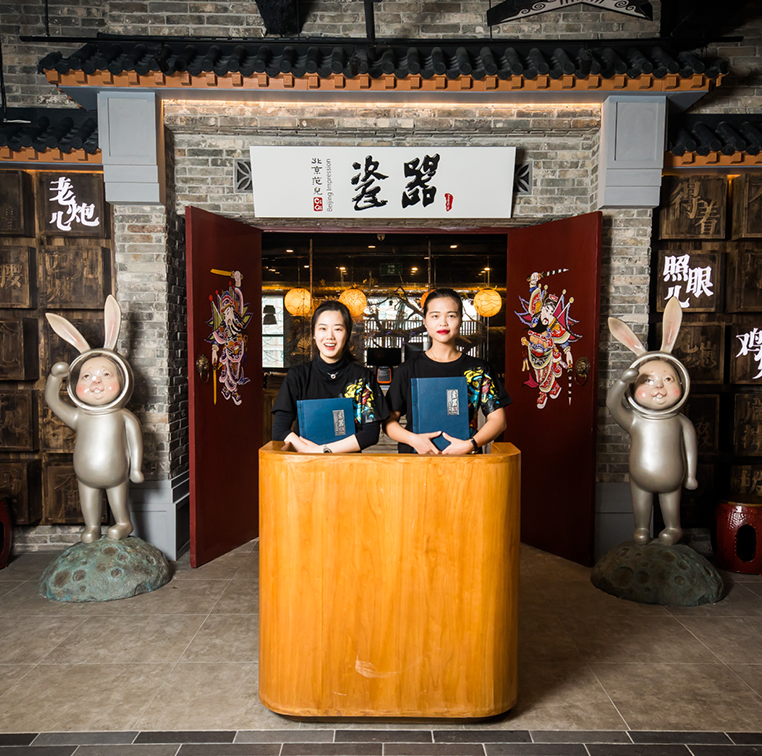 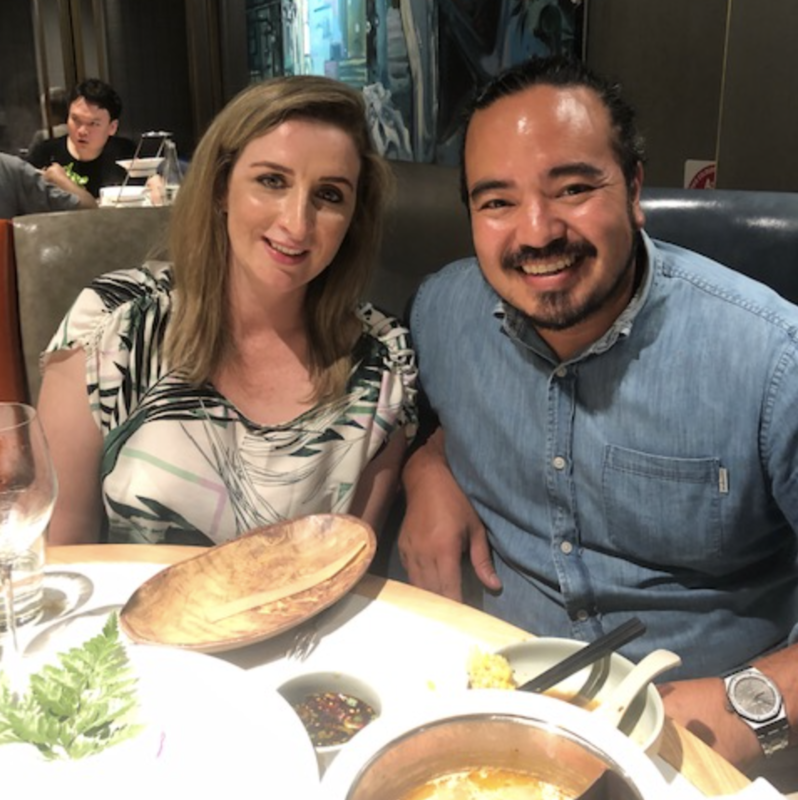 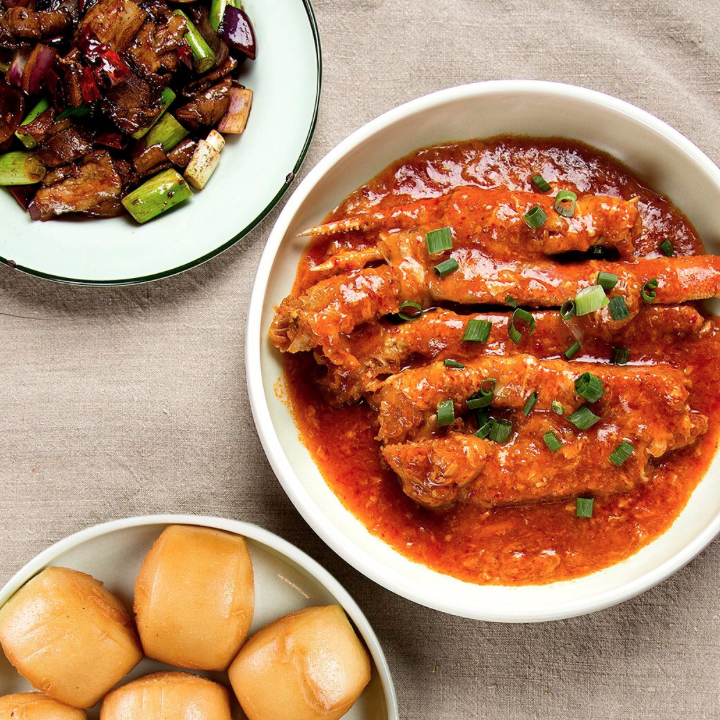 Dolar Shop, a Macanese hot pot restaurant chain making its Australian debut with a 200-seat restaurant. 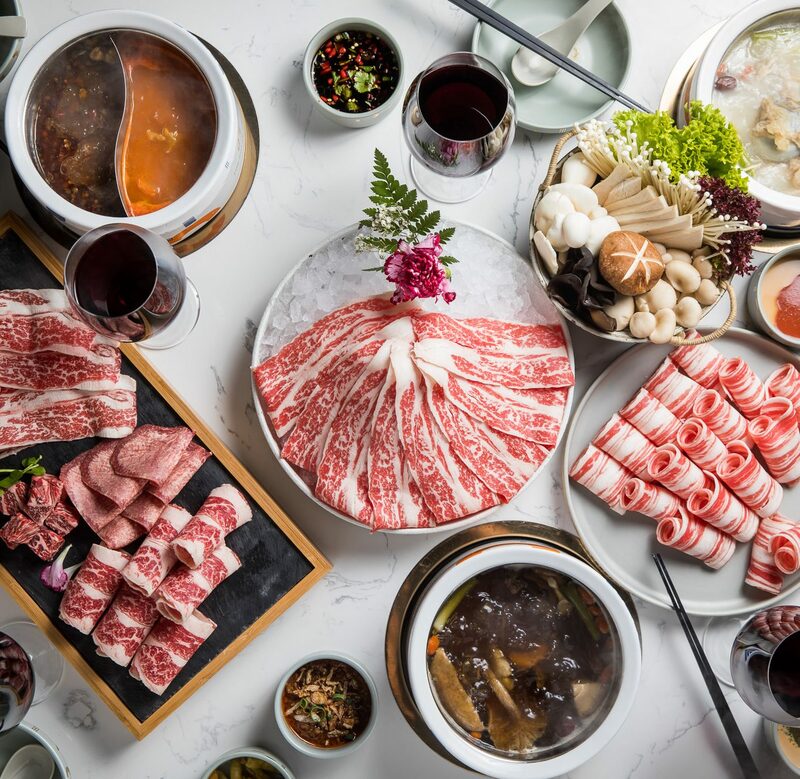 Fabled restaurant YAYOI Japanese Teishoku serving up signature dishes including wagyu beef sukiyaki and unagi eel hitsumabushi. 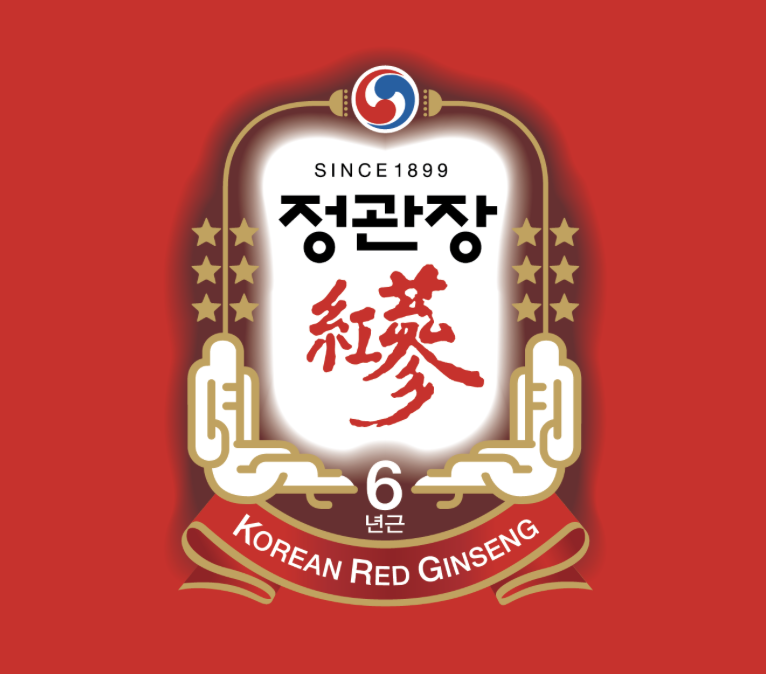 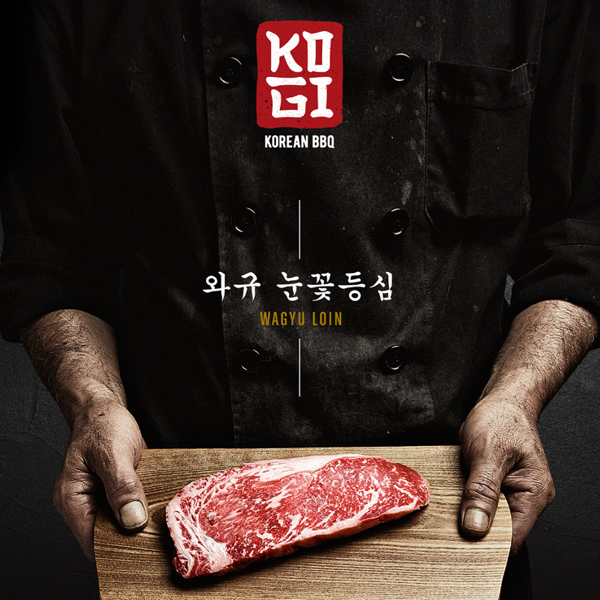 New artisanal Korean BBQ restaurant Kogi showcasing a menu of marinated meats with banchan and soju. 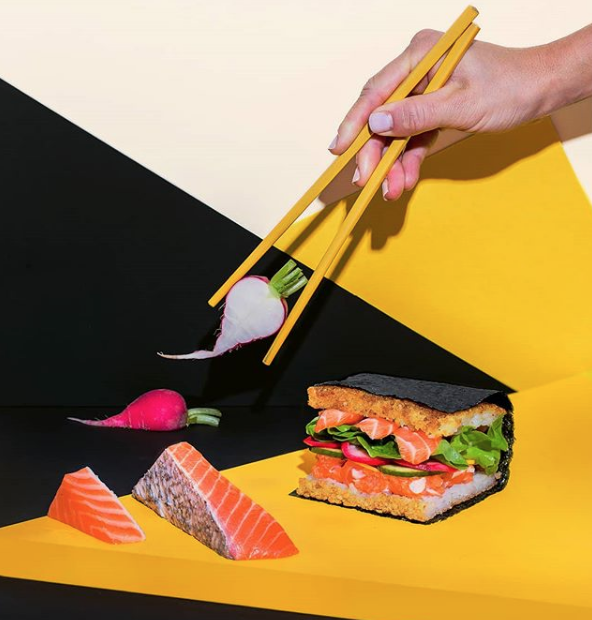 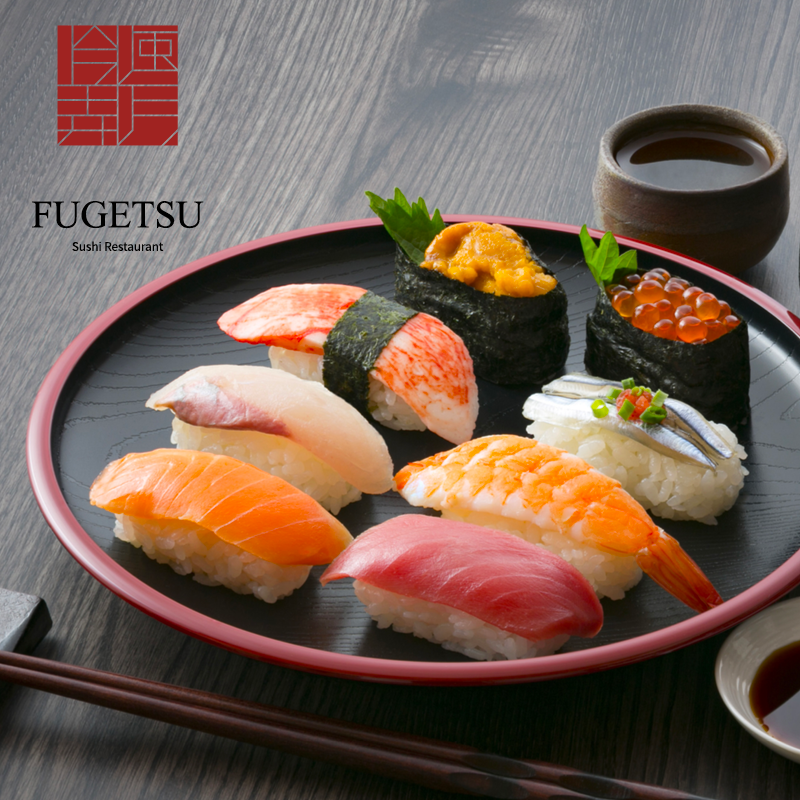 Contemporary sushi train restaurant Fugetsu will also open, with two yet-to-be-announced restaurants rounding-out the precinct. 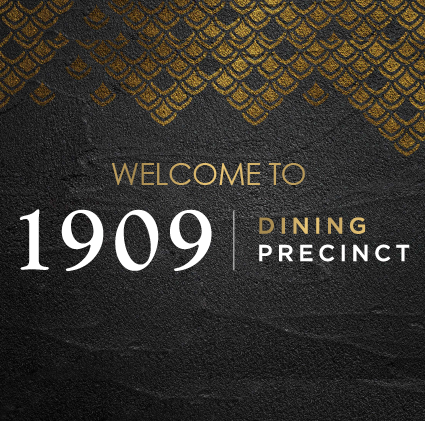 Visit our 1909 Dining Precinct today and experience the luxury for yourself!